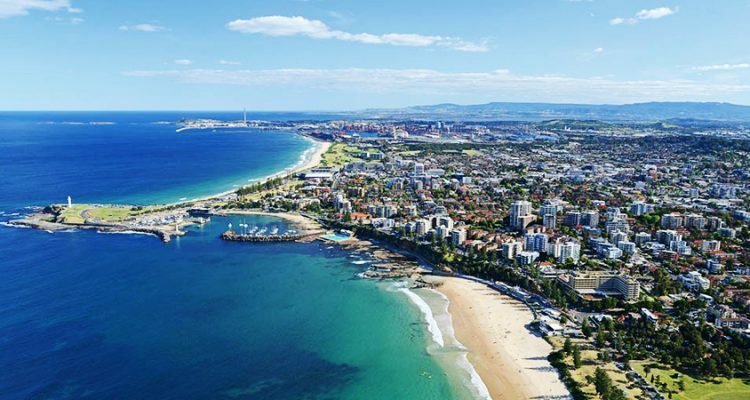 Wollongong is a coastal city south of Sydney along the Grand Pacific Drive. Surfing beaches and rock pools line the coastline. A huge area for a distributor to work within Wollongong and surrounding districts.